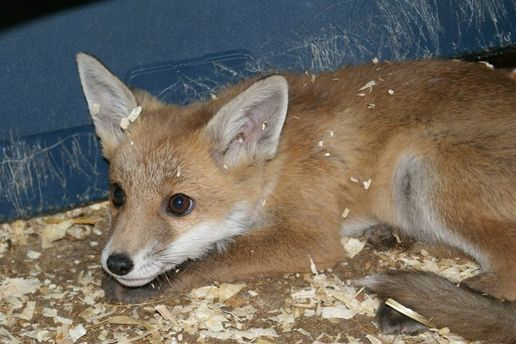 Burton Wildlife Rescue and Animal Centre was founded in March 2008 in memory of Joyce and Bill Barlow who were tragically murdered in October 2007. Their love of animals and the countryside inspired the founder to establish the centre in their honour. Lindsay (founder) is a qualified veterinary nurse and has devoted her life to caring for injured and orphaned wild animals. 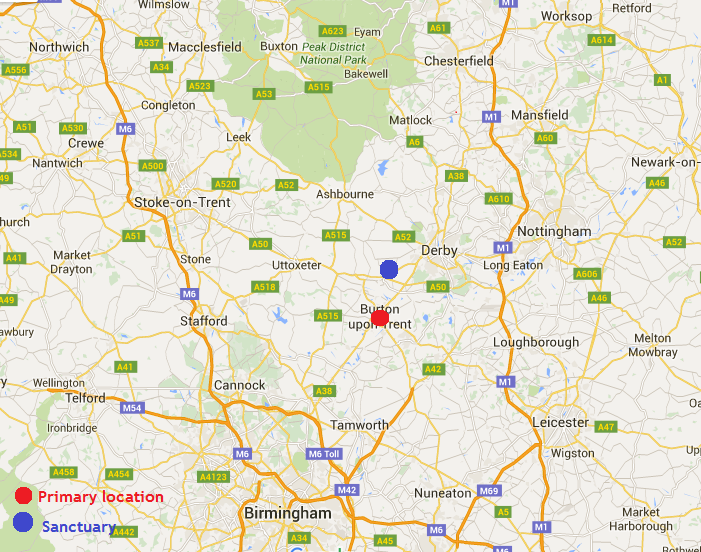 The sanctuary is located in Etwall with the hospital being located in Burton on Trent. We provide a 24 hour emergency cover for British wildlife within a 25 mile radius but we will travel further in an emergency or if the full cost of fuel is donated. We also take in unwanted, injured and abandoned poultry and small domestic animals. We assist the police with wildlife issues and emergencies as well as working with other rescues around the UK. We rescue ALL wildlife regardless of species or status including foxes, squirrels, pigeons, swans, gulls, birds and Canada geese.